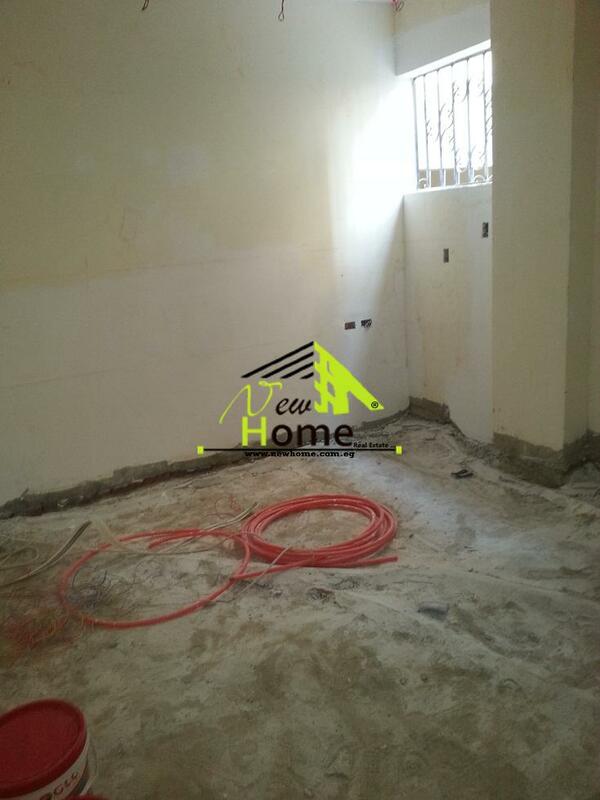 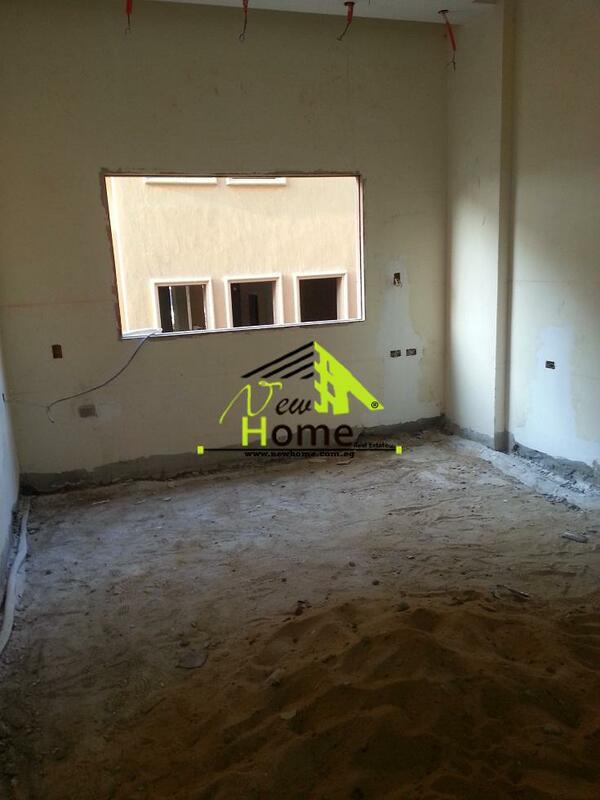 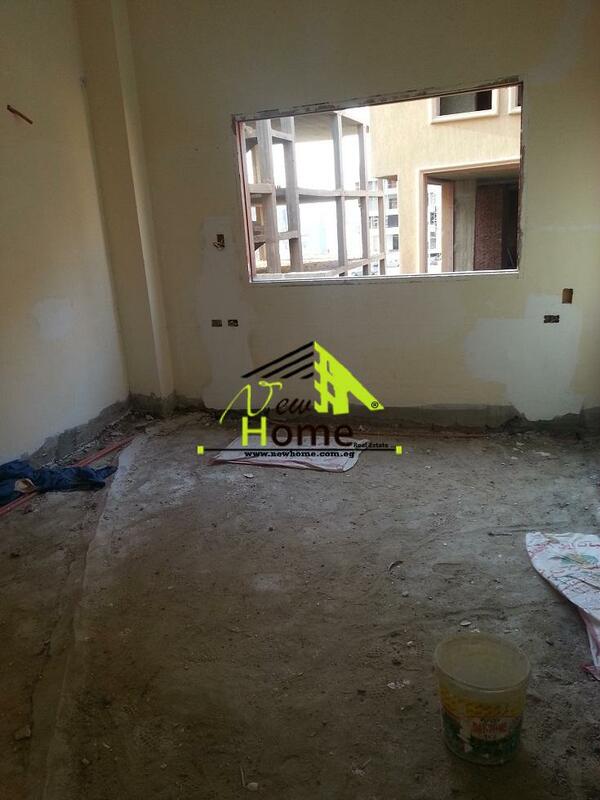 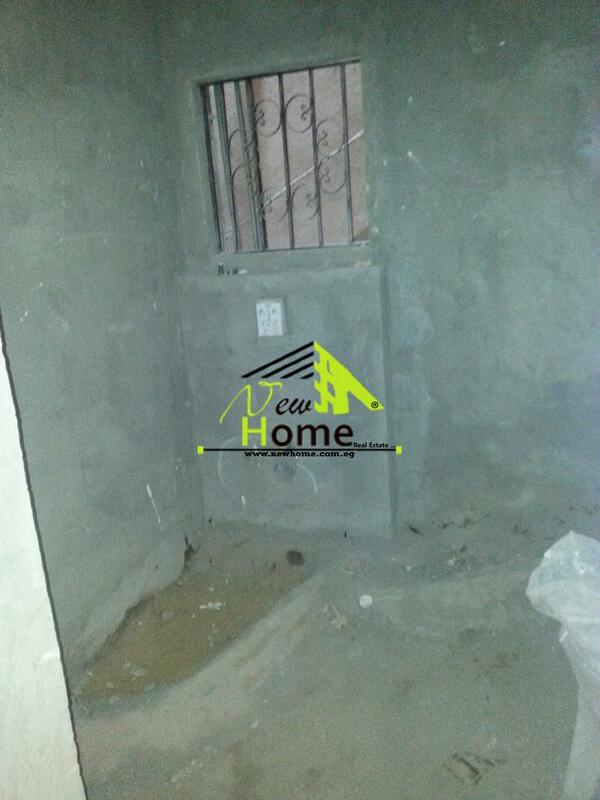 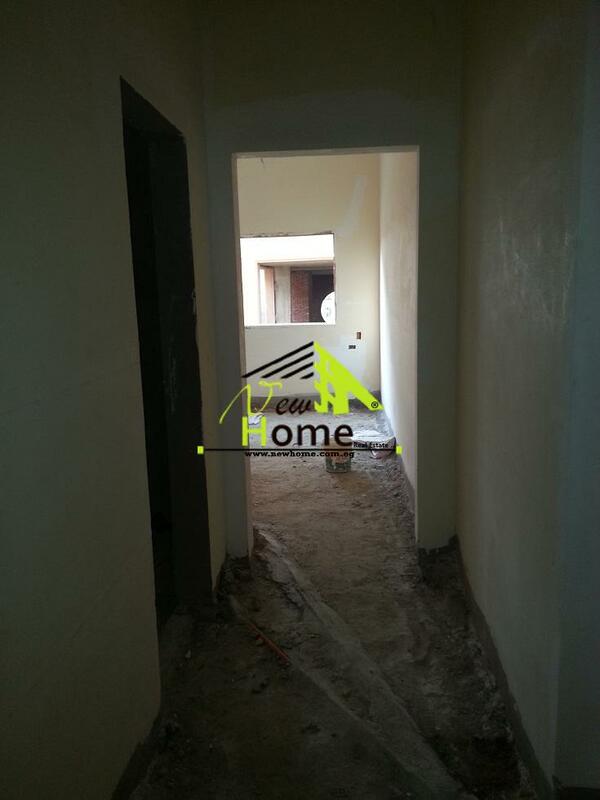 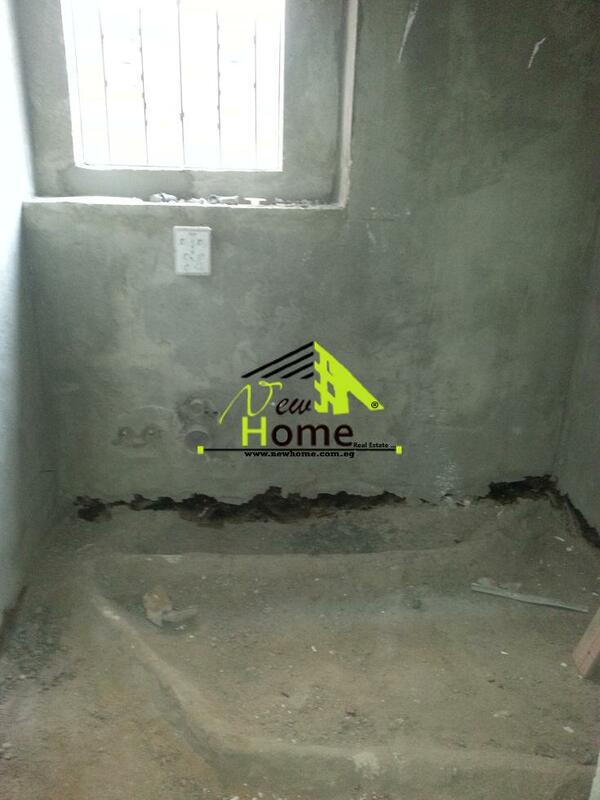 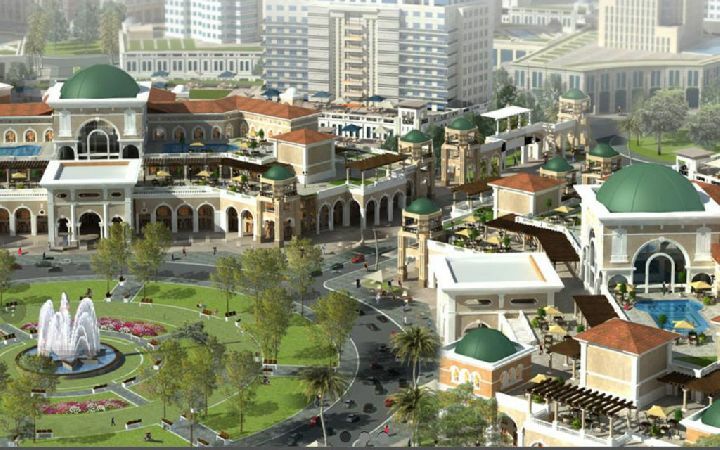 Duplex for sale in Narges 1 , Fifth settlement , New Cairo . 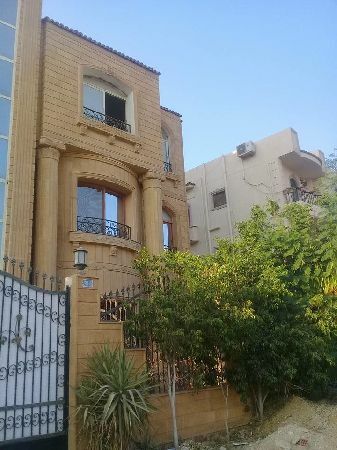 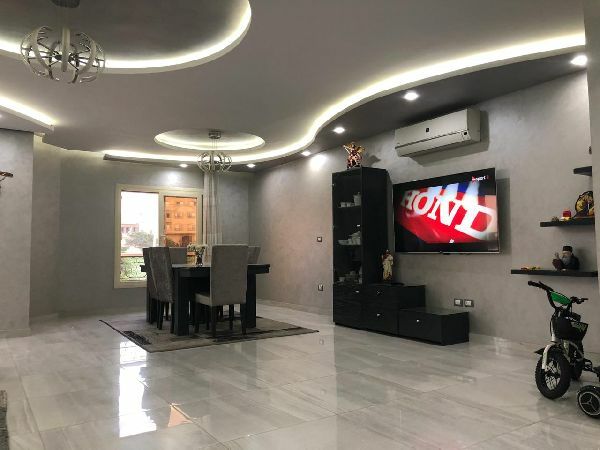 Duplex for sale in Narges 1 , Fifth settlement , New Cairo 400 meter with private garden 30 meter divided into basement consists of open space reception , bathroom and kitchen . 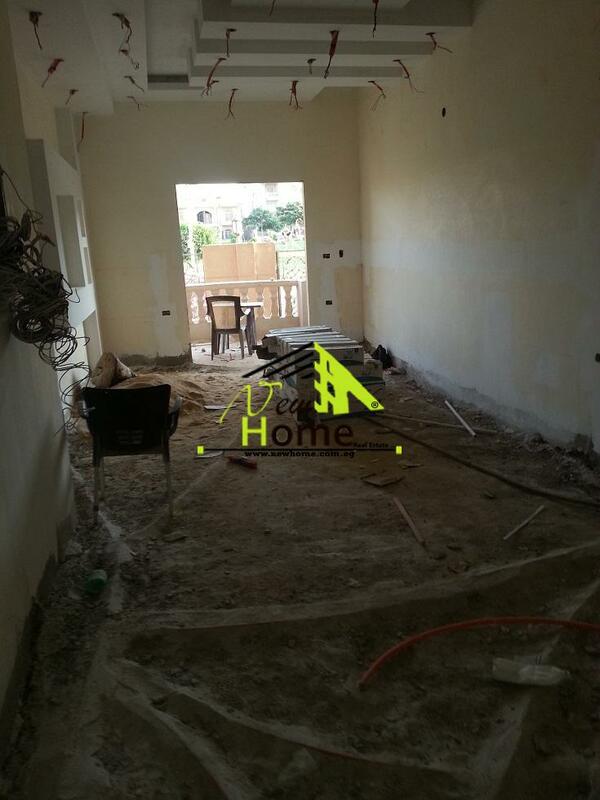 The ground floor consists of 3 master bedrooms , 3 bathrooms and kitchen . 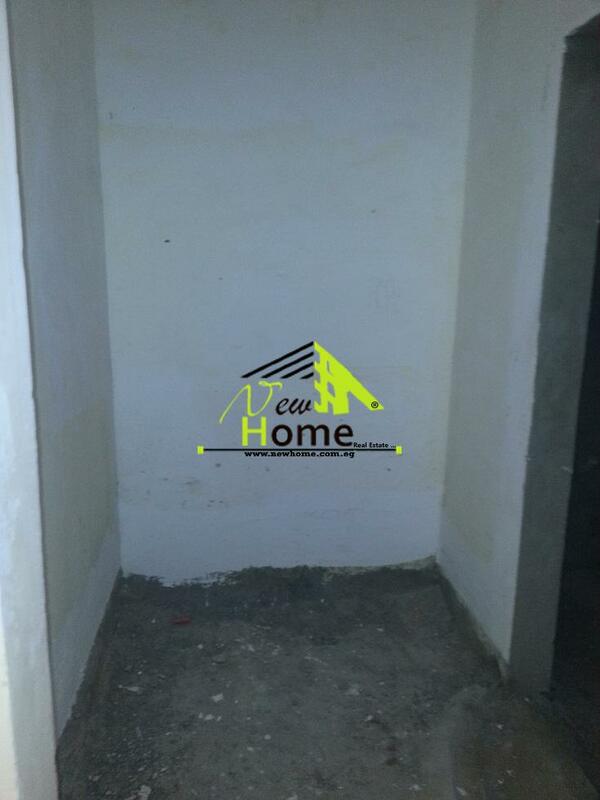 ¾ finished . 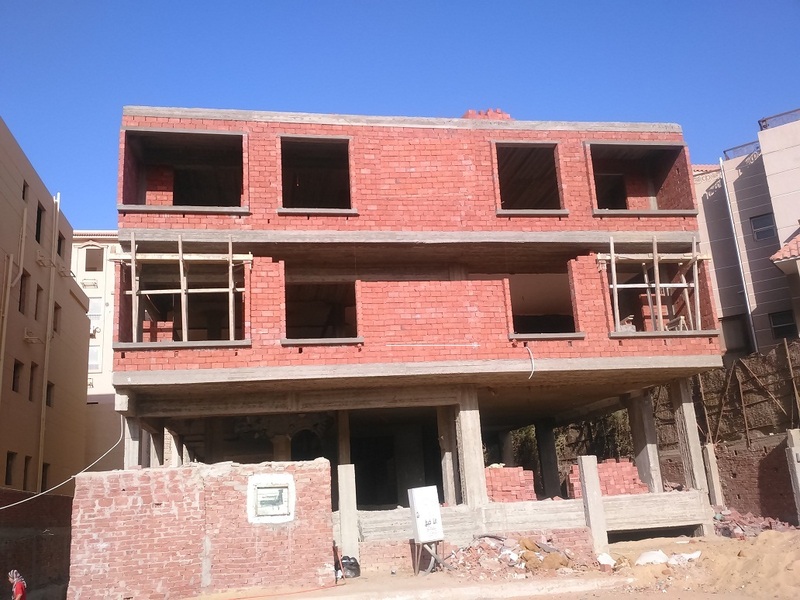 Requested price 2500000 EGP.